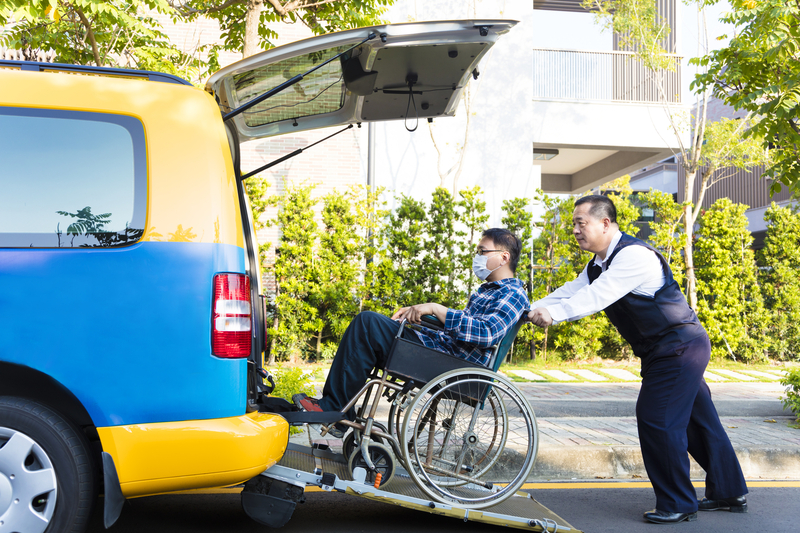 Anyone who has used public transport, or is dependent on others to go anywhere, will appreciate the impact that drive from wheelchair vehicles will have upon daily life. 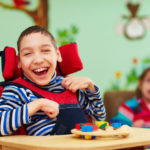 One of the problems when going out, apart from the accessibility at your destination, is the method of travel to get there. Taxis, although undoubtedly one of the best forms of transport, have their own set of issues. These include not always being accessible, sometimes being unreliable, never having the guarantee that you can find/stop one when out and about and being expensive. Buses can also be difficult to use for similar reasons. Plus if you have low immunity and are susceptible to getting infections and illness, waiting outside for a bus when the weather is cold, windy and raining is just not an option. Accessible vehicles on the other hand offer a solution to all of the listed problems for other means of transport. It will cater for all of your needs. There will be a ramp that reliably works and it will always be available – unlike the Taxis, buses and trains. A wheelchair accessible vehicle also ensures that your wheelchair goes with you to your preferred location. There will be no need for you to transfer into a car seat or be lifted. 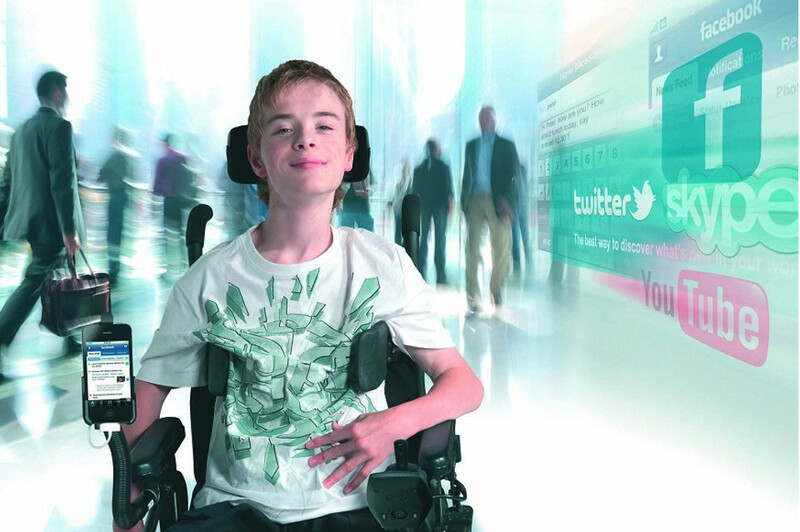 The best aspect of an adapted vehicle is the freedom and independence that it provides. Amongst adapted cars, drive from wheelchair vehicles are those that can fit a person while sited on their wheelchair. A friend of mine who is a wheelchair user had a list of wishes made when she was a child. One of these wishes was to have a wheelchair adapted vehicle that she could actually drive while seated in her chair. As an adult she accomplished her dream and the wish of driving independently became a reality. She is now driving around at her own pace going to wherever she wants, without being restricted or tied down to the availability of others. When she became a mother, having an adapted car proved to be much more useful than before motherhood. Having the ability to take her child out for fun, to the doctors or nursery without the usual hassles of public transport has been a true blessing. Older people living with a disability have adjusted to all of the issues and delays that occur when travelling on public transport. It is almost as though we have become immune to such struggles. We regard it as part of life. However for children it is much harder to accept and understand. My friend is now able to enjoy day trips with her son and small family. She drives everywhere in her wheelchair vehicle, happy at the thought of being in control of her and her son’s life. 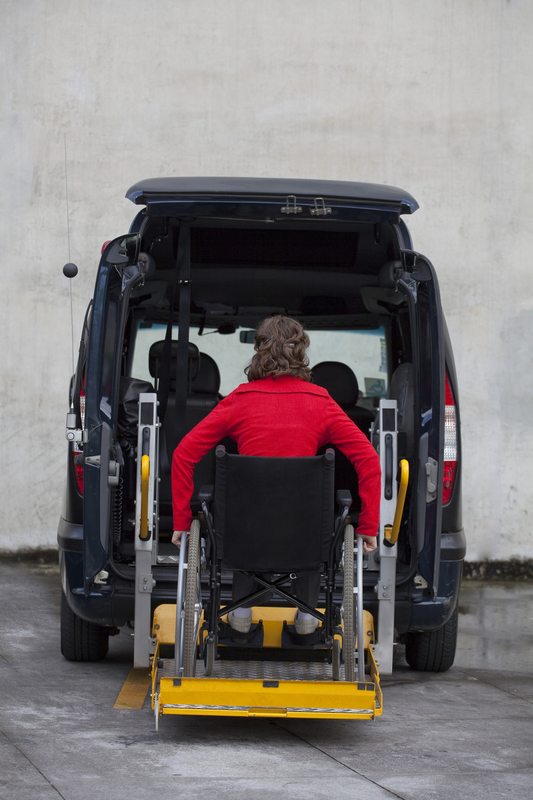 Drive-from wheelchair vehicles can be expensive to purchase or even hard to find, especially if it needs adaptations to suit/fit your particular needs. Luckily this is becoming a thing of the past. Nowadays, thanks to the internet, finding such a vehicle has been made easy. With various organisations and charities available to help with buying a vehicle, possessing one is not as hard a fought battle as it used to be. Nor is it just a dream that is beyond your reach. My own personal goal for this year is to obtain a wheelchair vehicle and learn to drive. This will free me from the reliance on public transport that often lets me down and results in missing out on fun occasions and appointments. Wheelchair adapted vehicles will save a huge amount of money that I usually spend on taxi fares. Therefore they are an investment as well as my ticket to freedom.